Black Friday: multiply your sales on November 23rd! Hello, Hotmarter, how are you? Black Friday is a huge opportunity to make your digital business sell a lot more. 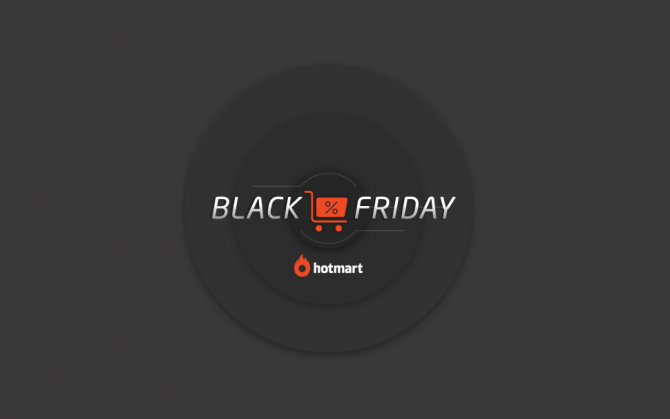 Studies carried out by Hotmart have analyzed the performance of sales on Black Friday and concluded that products that feature on the special Hotmart Black Friday tab have got up to an average of 298% increase in sales. Amazing, isn’t it? Do you want to know what’s even more incredible? You, Producer or Affiliate, can also take advantage of Black Friday. How to participate in Hotmart’s Black Friday? #1. If you are an Affiliate, browse Hotmart’s Market! By logging on to the platform, you will see a special banner that will take you to the featured products on our Black Friday. On the Market, you will see the tab Black Friday with all the products registered for the special promotion. You will then be able to order products from “Hottest”, “Most Loved”, and “Most Recent”. All the products on this tab will have special deals created especially for the date. Then, you just have to choose and start promoting. Don’t know how to become an Affiliate at Hotmart? Click here, learn more, and sign up. It’s totally free! #3. Offer discounts to your buyers! Black Friday is the best opportunity of the year to do great business. Don’t miss out on this chance for your business! That’s why we have updated our Coupons system for single-payment products. Access the Hotmart platform, go to My Products, find the product you want, and click on Edit. From the side menu, click on Coupons, and then, on Create Coupon. In the first field, enter the name of the Coupon. This is the code your buyer will use on the Checkout, so we recommend you choose a simple one, such as BLACKFRIDAY. Set the percentage of discount you will offer. Fill in the start date and time, and also the end date and time, for the coupon to be valid. Select the time zone that best applies. You may also offer exclusive coupons for specific Affiliates. To do so, click on Enable for an Affiliate and select the Affiliate. In this case, the coupon will always attribute the commission to the Affiliate you chose, regardless of who promotes the product. As a default, the coupon created will be active to all your offers. If you wish to select specific offers, disable the option Apply to all offers and select only the offers you wish the coupon to be valid for. Click on Save and that’s it. For subscription products, the coupon must be created as a new offer. You’re already familiar with Checkout Builder’s free templates. Especially for Black Friday, we have created some high-conversion templates to boost your sales even more. Oops! You still don’t know what Black Friday is? Itis a special date created in the United States, meant to offer major promotional sales. It takes place on the fourth Friday of November, following Thanksgiving day. In 2018, it will fall on November 23rd. Black Friday has spread from the USA to many other places around the world. That’s why, if you are a Hotmart Producer who sells to other countries, this is also an opportunity for you! Consumers in countries like Paraguay, Australia, Portugal, Canada, and the UK also take part, and you can make the best of our tools to make sales all over the globe and get the commissions on your local currency. 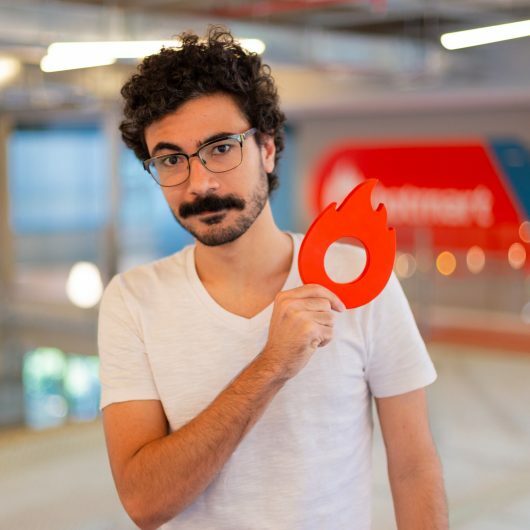 Sell your product on Black Friday and speed up the growth of your business with Hotmart! CLICK HERE and get started right away! Product Copywriter and National Champion of Magic: the Gathering.